With Gogole Product Search you can track your wish list, internet searches for products, and even find the best online prices. Whether you’re looking or a common item, or that difficult to find collector’s piece, Google Product Search gives you the power to locate what you want. If you’re a seller, learn to list your products on Google Product Search, quickly and easily. You’ll be glad you did. 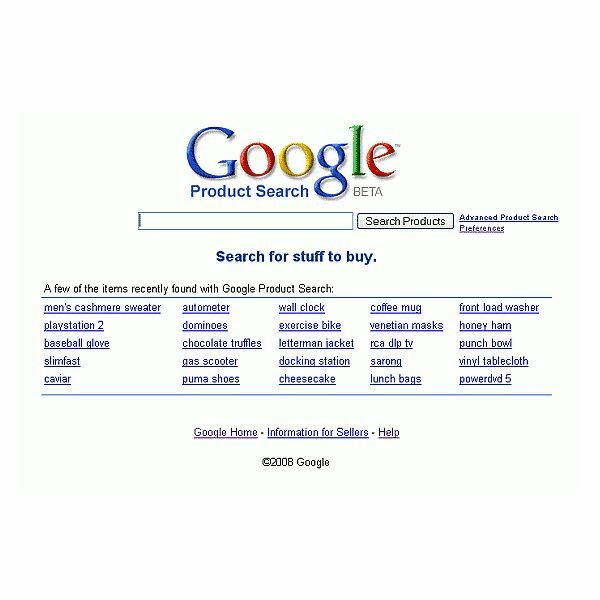 Google product search is one of the many services now offered by Google. It is a very effective tool for both buyers and sellers.